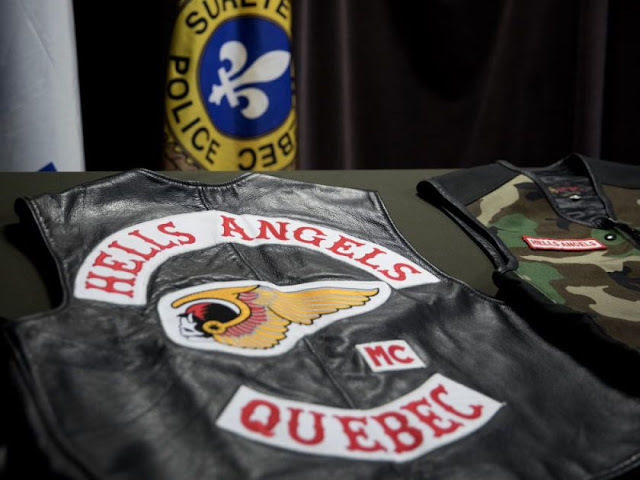 Montreal, Canada (November 16, 2018) BTN — An anti-drug operation involving five police forces and targeting a motorcycle club linked to the Hells Angels MC saw 14 arrests and as many raids carried out Thursday as part of an investigation sparked by a string of fentanyl overdose deaths in 2017. Officers from Quebec City, Granby and Laval are also involved in the operation. Montreal police say there were 12 raids carried out in Montreal, including at a car parts shop on Henri-Bourassa Blvd. E. in Montréal-Est, while two sites were raided in Laval. 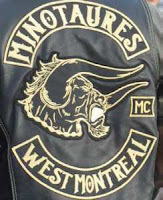 The focus of the raids was the Minotaures West-Montreal, a motorcycle club affiliated with the Hells Angels that was formed last year. Police officers seized 50 pounds of marijuana, 11 kilograms of cocaine, 75 grams of heroin and roughly 600,000 methamphetamine pills. 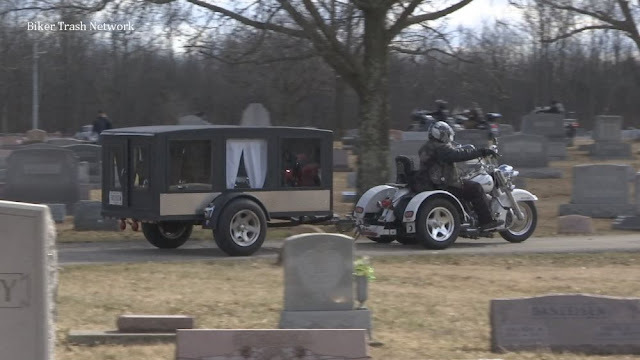 They also seized an AK47 assault rifle, seven other types of firearms, $122,460 in cash as well as clothing and other items bearing the Minotaures MC logo, the horned head of the beast from Greek mythology. According to a release issued by the Montreal police, the 14 arrests made on Thursday were part of a long investigation through which 20 other people have already been charged in the past. The people arrested on Thursday are expected to appear in court on Friday.